Please be advised that SCS will be closed for Easter weekend from Friday, April 19 to Monday, April 22, 2019. The office will reopen on Tuesday, April 23, 2019, at 8:30 a.m., Eastern Time (ET). Karen knows the advocacy and determination that comes with having a child with many disabilities. She and George, her 18-year-old son, have faced more uncertainty than most. They lived for 21 months at a hotel while waiting for City of Ottawa affordable housing after her marriage ended. Karen and George have now found stability and support. Tomas works in a kitchen at an Italian restaurant. He takes care of dishes and helps with the cooking, alongside six other kitchen staff. “It’s no problem,” he says. 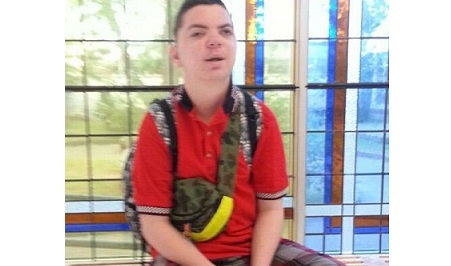 The Bistro is close to home, so Tomas can walk, take the bus or bicycle to work. 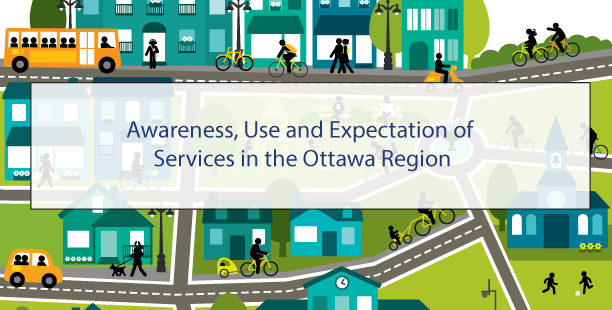 SCS is inviting families and partners to read Awareness, Use and Expectation of Services in the Ottawa Region in response to the survey last fall. What are the services often needed, received or not received? What are the barriers that can often stop me to access a service? What are the situations when I should start looking for help in finding the services I need? 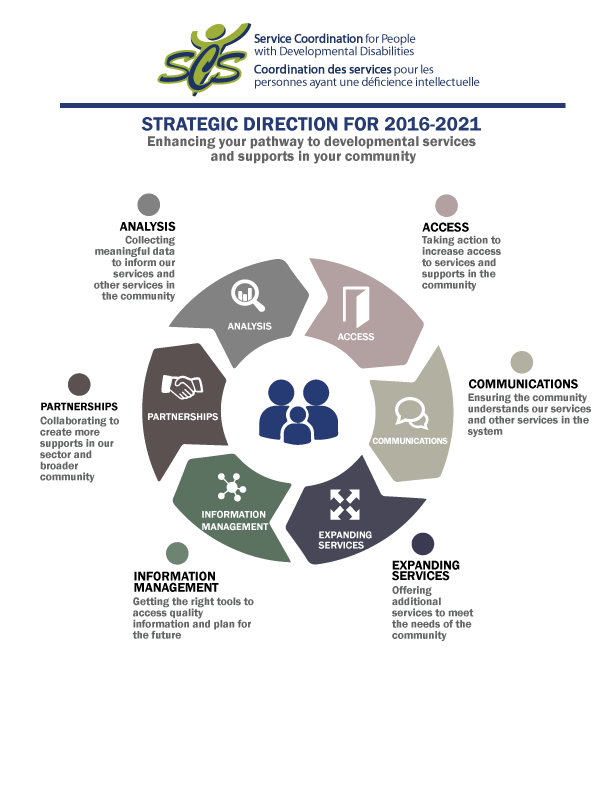 What are the service users and potential users’ expectations for service providers? 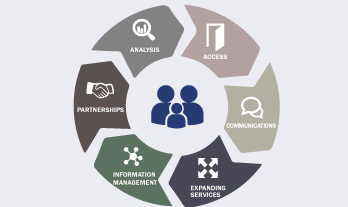 How many times people who need services try to contact organizations that help find services? 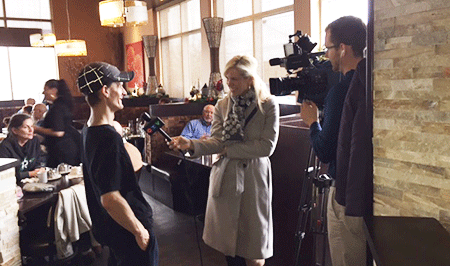 Are people well aware of services in the Ottawa Region? SCS would like to thank everyone who participated in the study. As well, SCS would like to acknowledge the work done by R.A. Malatest & Associates Ltd. in administering the survey and producing the results. To obtain a copy of this document, please contact Marc-André Girouard, Communications Officer at SCS, by email at magirouard@scsottawa.on.ca. 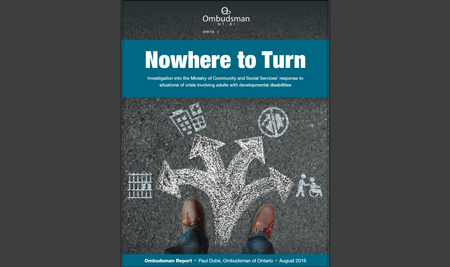 Ontario Ombudsman released the report Nowhere to Turn, a special report in response to situations of crisis involving adults with developmental disabilities (DD) in Ontario. The Good Life is a journey, not a destination, where we connect with our community, our passions and our values through the pursuit of our goals. Having a job plays an important role in this journey; it helps us meet new people, develop skills and find fulfillment in meaningful activities.